Automated teller machines have been around for decades, but surprisingly few changes have been made to the technologies that run them. That’s about to change. 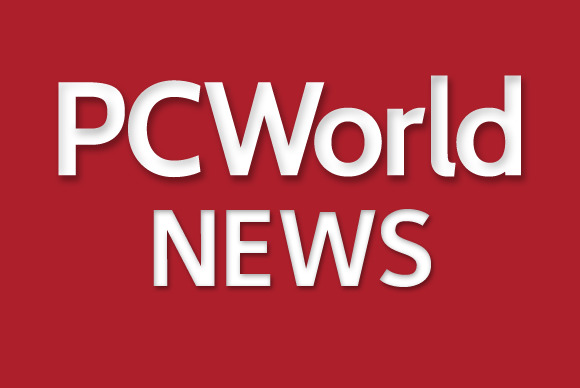 Most of the world’s 2.2 million or so ATMs today are essentially thick-client PCs, and the vast majority of them—as much as 75 percent—run Windows XP, NCR says. It’s perhaps no wonder that security is an issue, yet banks typically must still administer updates manually to each ATM in their network. Enter Kalpana, NCR’s new enterprise software platform. Kalpana moves ATM software and operations to the cloud so that the machines can be run remotely, including all software updates at the server level.